Aki Japanese Cuisine. The authentic taste right in Astoria. Our Rolls are made fresh daily, taste delicious and will keep you coming back for more. The Owner Jay Zheng has been in the restaurant industry for 15 years and originally started cooking because she loved to see the satisfied faces of the people partaking of her food! We use only the freshest fish that is ordered daily and of the highest quality! 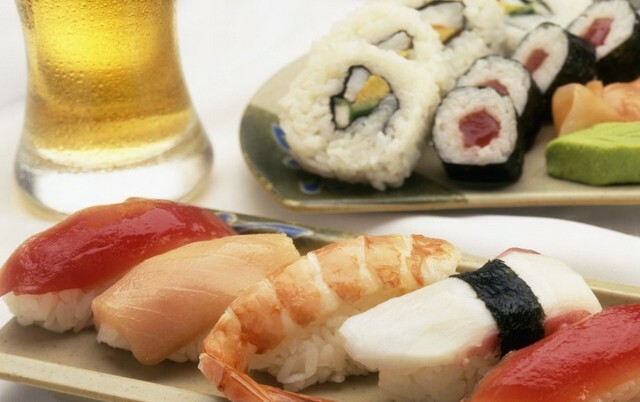 Our Sushi Chefs and staff have over 15 years of experience in authentic Japanese cuisine. We have a friendly staff that prides itself on customer satisfaction and offering the best Asian food around! We also have a cocktail bar that is coming soon with excellent prices!